Buy Gaffers Tape, 45 Yards. For Audio Gaffer & Video Gaffer needs. Heads up! This photo shows 2" tape. Shown as an Example. You will receive the width you order. 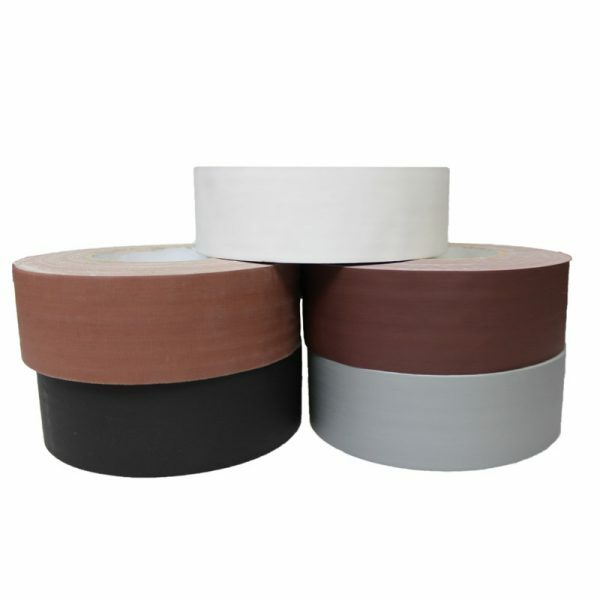 Gaffers tape has a polyethylene-coated cloth laminated tape, with a low gloss finish film coated with a Natural Rubber Adhesive. It’s great for events and easy distribution among A/V teams who might not need the full 60-yard length version of this tape. 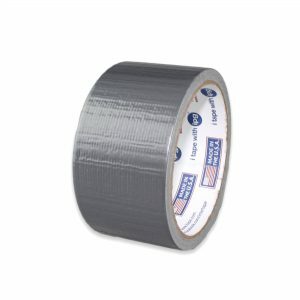 Gaffer?tape, also known as:?gaf tape or spike tape, will conform well to irregular surfaces, and will not twist or curl. Excellent water, vapor and abrasion resistance. Clean removal on most surfaces (surface type & dwell time may affect performance). Suitable for entertainment type applications (concerts, trade shows, etc.) where minimal visibility of tape is desired. Used for holding down the cable, wires, electrical cords, and in stage set-ups for marking placement (i.e. “spike” tape). 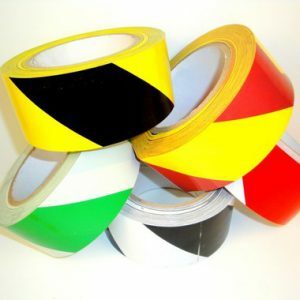 Suitable as a bookbinding tape for seaming & reinforcement. Heat resistance: 185?F (3 hours max). 3” neutral core/carton. 1250mm x 500m Jumbos available. Alternative to Shurtape #PC-625; Scapa #125. Looking for 60-yard version? See our Standard Grade Gaffer Tape. It’s the same but in 60 years and more colors!